Karolina Wiaderna earned her Juris Doctor from the Benjamin N. Cardozo School of Law. During law school. Ms. Wiaderna interned at the District Attorney’s Offices in New York, Queens, and Nassau counties. Ms. Wiaderna’s practice is concentrated in general liability defense in the areas of motor vehicle, property damage, products liability, construction and labor law, and environmental claims. Ms. Wiaderna has provided education programs to our clients in the area of No-Fault insurance law. She is currently preparing for trials in motor vehicle and environmental cases. In the professional liability area, Ms. Wiaderna also represents attorneys, law firms, legal service providers, as well as social workers with respect to claims, investigation, and litigation. 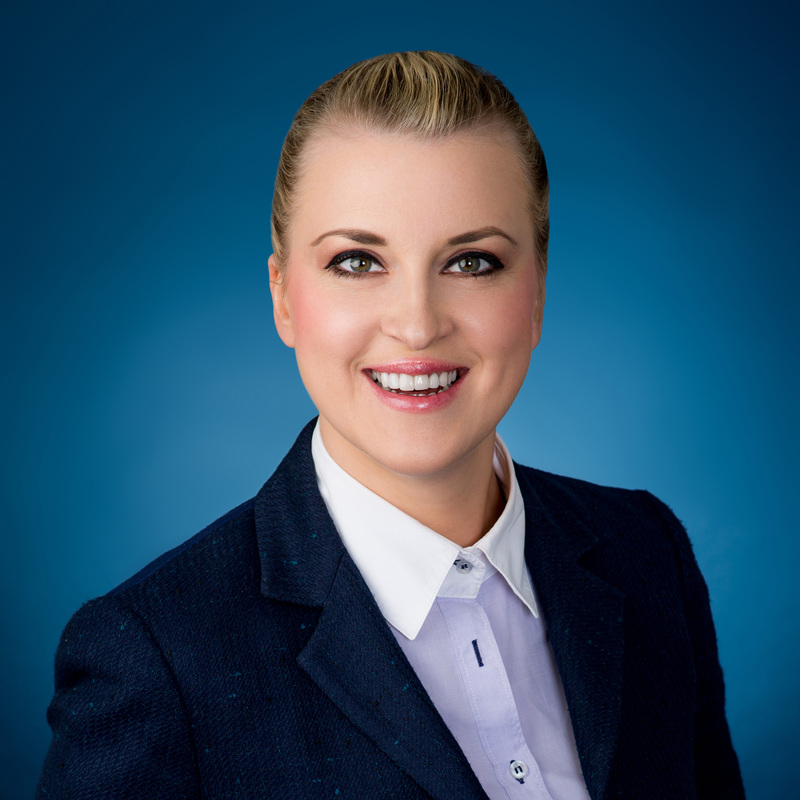 She handles cases in federal and state courts throughout the New York metropolitan area and has had considerable success in achieving favorable results for clients through motion practice. Ms. Wiaderna’s legal practice also includes medical malpractice defense where she handles all phases of litigation for major hospitals and physicians, from inception to trial. Ms. Wiaderna is admitted to practice in New York, as well as the United States District Courts for the Southern and Eastern Districts of New York. She resides on Long Island with her husband and daughter. Ms. Wiaderna is pending admission in New Jersey and Connecticut.